Today’s image reveal did not include any other details, only those that can we pull from the picture itself. To start, as you can see, we’ve got a 3.5mm headphone jack, USB-C port, and speaker at the bottom of the device, just like we have had on other OnePlus phones. In addition to that area, we can see a centered rear-fingerprint reader under a camera housing. 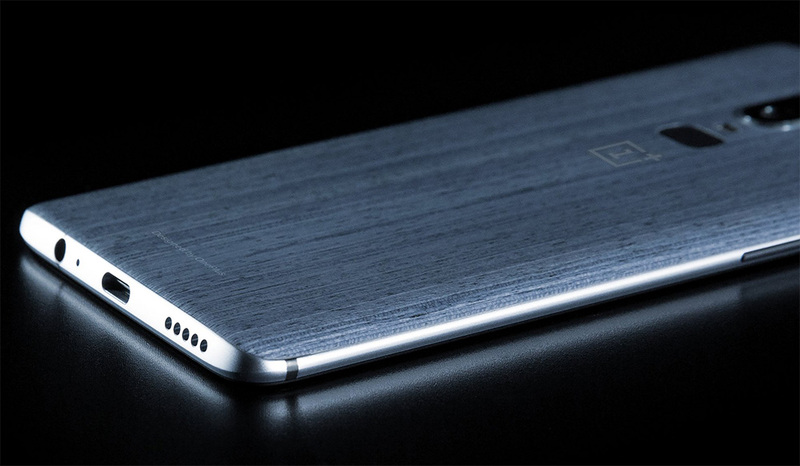 It’s not obvious if that is a dual camera, but I’d bet that it is, since this device looks like the OnePlus 6 image that leaked a few weeks back, only with a wood-grain texture on the back. Speaking of that wood-grain – oh my, that is pretty. 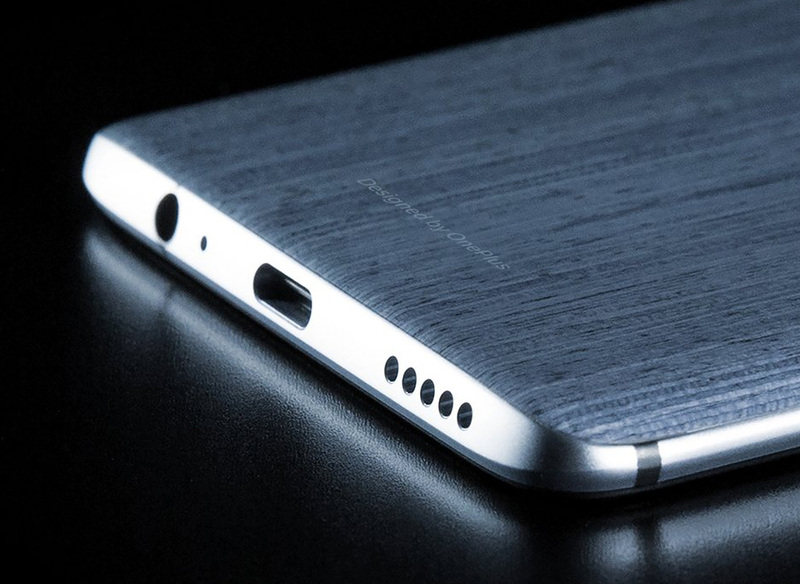 Will OnePlus really sell a phone with a wood texture like that? I wouldn’t be shocked. As you might recall, OnePlus played with textured backsides and different colors on a couple of occasions last year. Not only did they give us that hot Lava Red, but they brought back Sandstone again for the first time outside of a case in years. OnePlus has shown that they are open to experimenting and this would be a welcomed option, assuming it isn’t just some trash skin that will be the sponsor before every tech YouTube video. Back on that inscription on the bottom, though – 👀. We see you, OnePlus, and we are here for you to have a unique identity in phones that separates you from your parent company’s other brands. Let’s do this. Yep, I need your thoughts now.